HONOLULU (AP) _ Hawaii’s financially troubled health exchange is responding now that the Legislature has approved less than half the money it requested. All state-run health exchanges operating under the federal Affordable Care Act are required to be financially sustainable this year, but the Hawaii Health Connector needs a cash infusion to stay afloat. Executive Director Jeff Kissel had wanted to issue $28 million in bonds or loans to carry the exchange through the next few years. When that plan fizzed in the Legislature the exchange asked for $5.4 million from the state, but it was only granted $2 million. Some lawmakers said it was important to support the institution, because if they didn’t, it could potentially be vulnerable to a partial federal takeover. Kissel said he appreciates the Legislature’s investment, calling it a vote of confidence, but he did not have immediate details on how the exchange would make ends meet. At a meeting of the Hawaii Health Connector’s Board of Directors Friday, Kissel said the federal government has released some essential grant money, but the bulk of federal grant money is restricted. 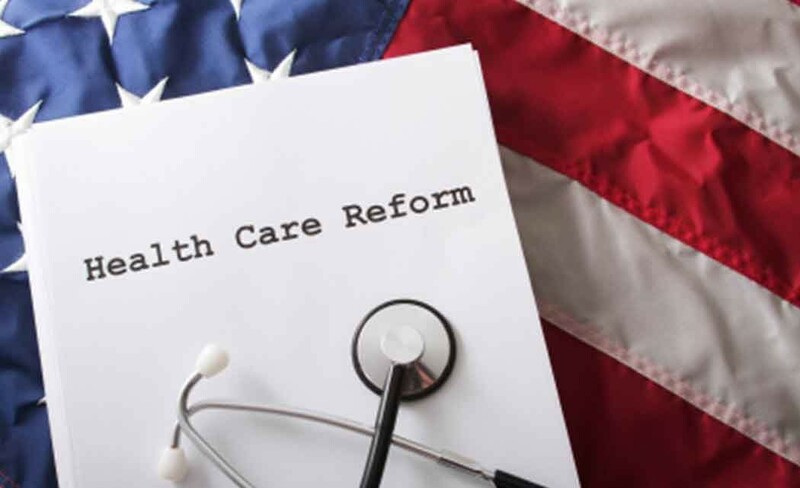 There are 37,000 people enrolled in health insurance through the exchange, which far exceeds its goal of 27,260 by June 30, and which marks a turnaround from last year. At the meeting, board members played down fears of a federal takeover, which some believe could threaten the state’s Prepaid Health Care Act, Hawaii’s unique law that requires employers to subsidize health insurance. They explained that discussions with the federal government about possibly moving some technology functions to the federal system applied to the individual side of the exchange, not the employer side of the exchange. That’s important because plans that are compliant with Prepaid are only sold on the employer side of the exchange. “Currently the feds have acknowledged, that on the SHOP (employer) side, they wouldn’t be able to accommodate the Prepaid plans,” said Gordon Ito, Hawaii’s insurance commissioner.